As everyone gets busy with family and friends this weekend, I hope everyone has a great Memorial Day. 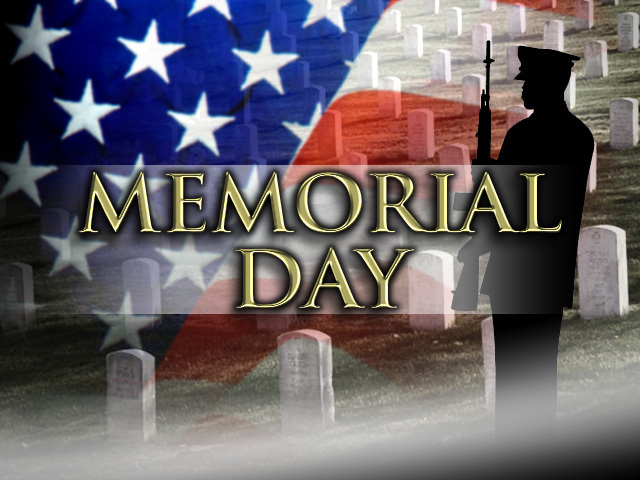 Be safe and remember those who served to protect our way of life. Thanks to all those currently in active service!! We are proud of you and appreciate all you do for us. For those returning to civilian life, I hope your new normal works for you and those around you. Peace.